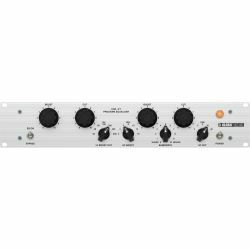 Equalizers are basic sound-forming devices for music production. 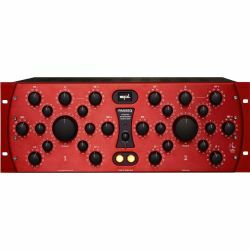 There are equalizers that are integrated in professional mixing consoles, others are used in mastering studios and are placed in production racks as outboard equipment. 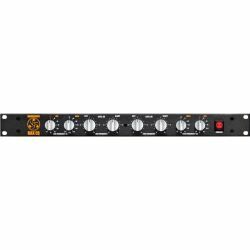 Equalizers in recording studios are responsible for boosting or attenuating single frequencies or frequency bands to correct the tone signal within the mix. 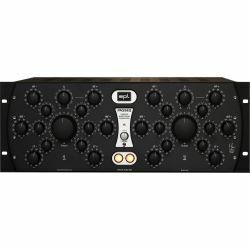 They are distinguished between parametric equalizers and graphic equalizers. 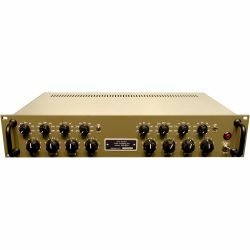 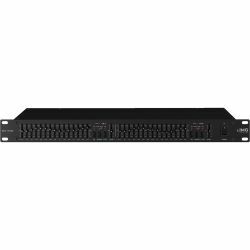 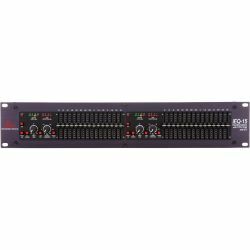 Graphic equalizers offer a certain number of defined frequencies that can be boosted or attenuated. 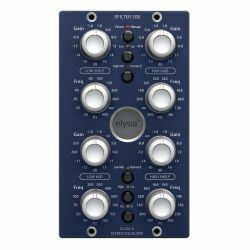 In case of a parametric equalizer free definable frequency ranges can be edited with different filter types like bell filters or notch filters. 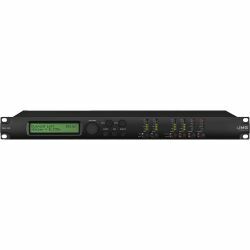 While analogue equalizers are mainly appreciated because of their sound-colouring features, modern digital DSP-based equalizers have the advantage of very discrete and extremely precise signal processing.